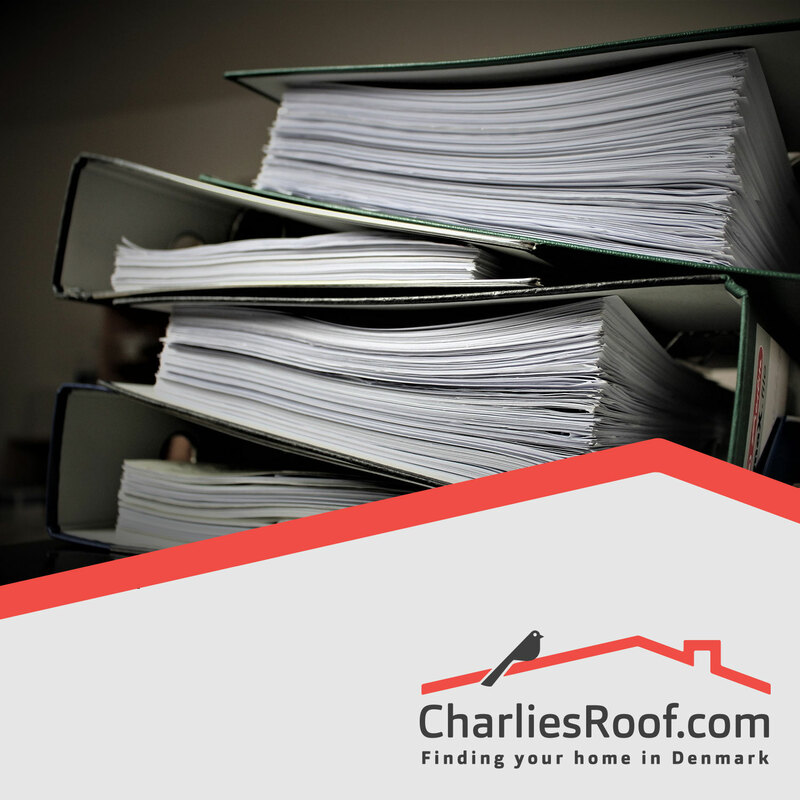 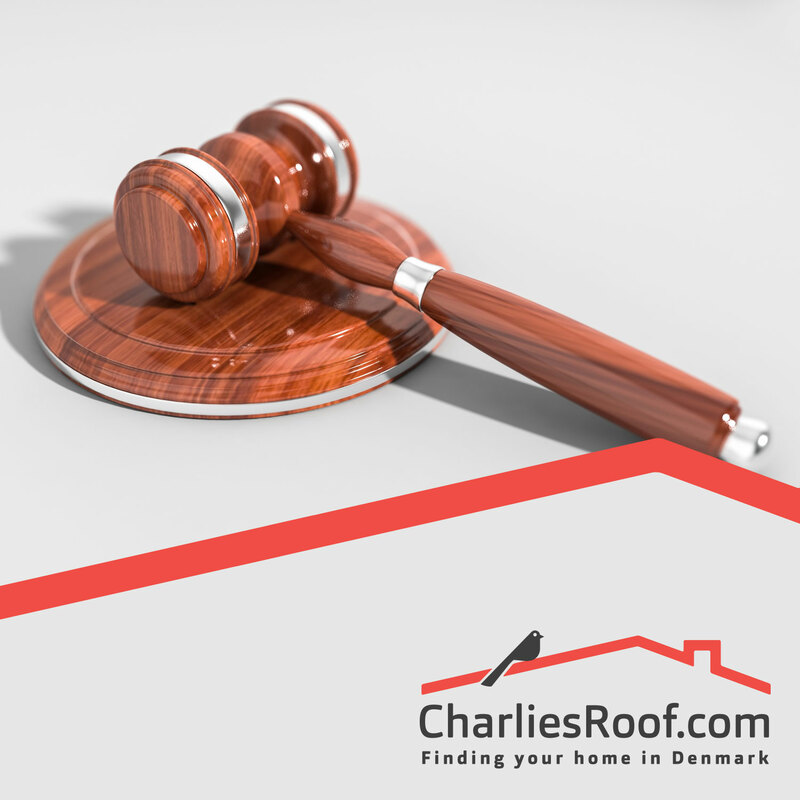 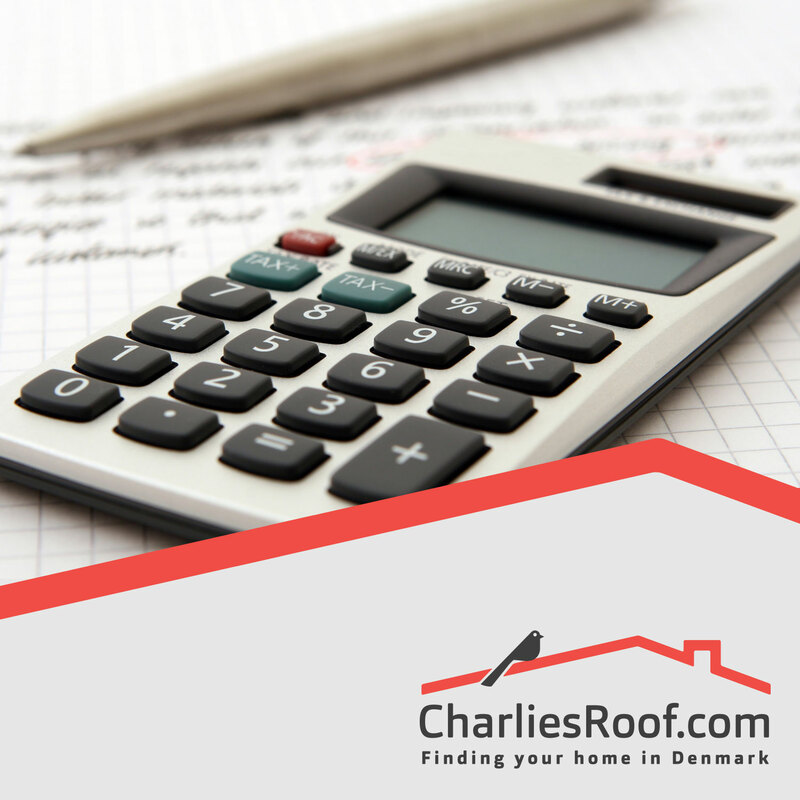 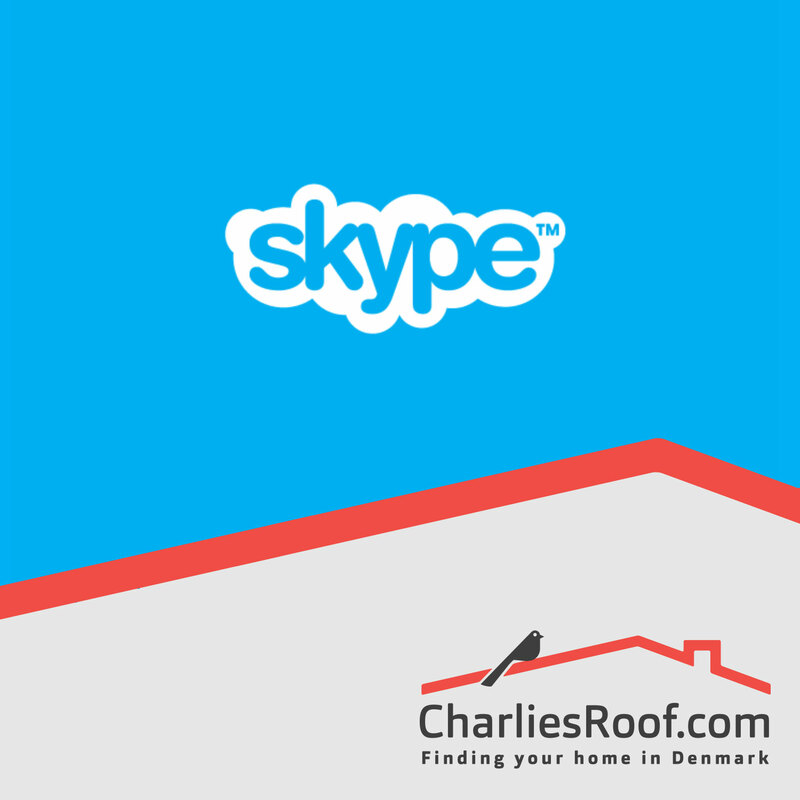 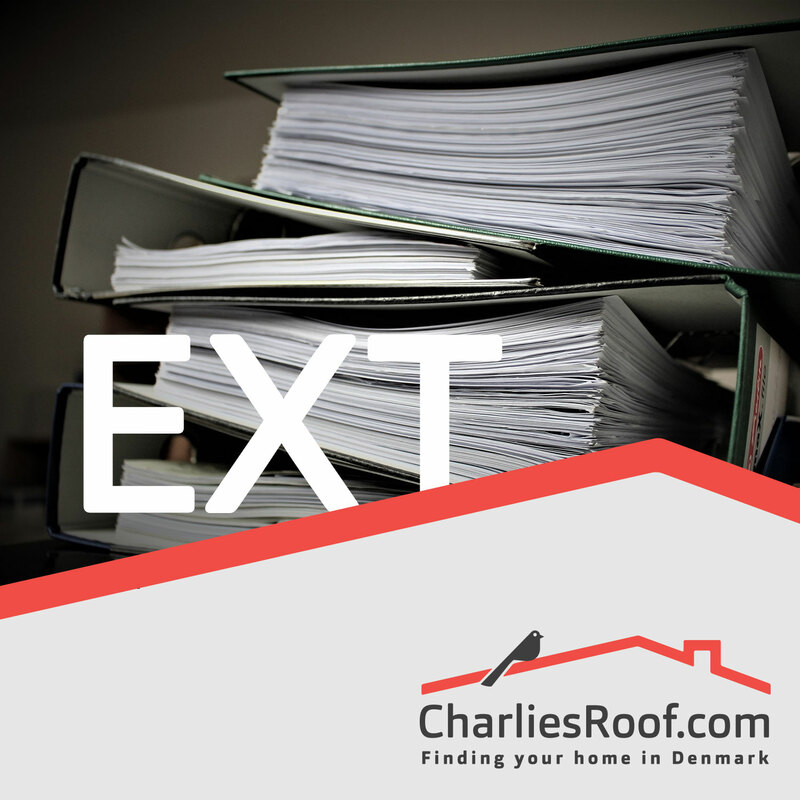 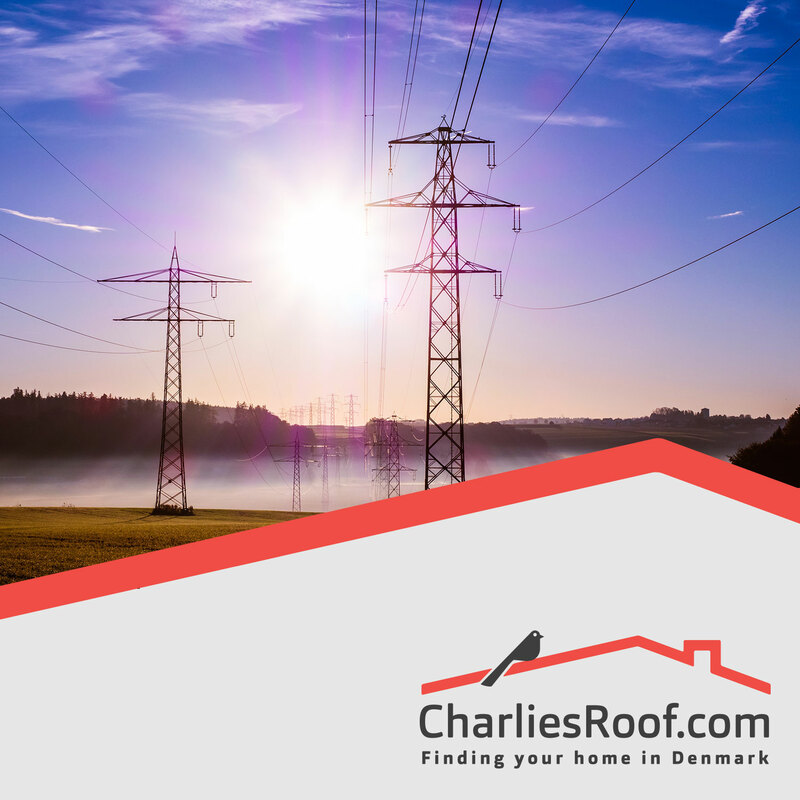 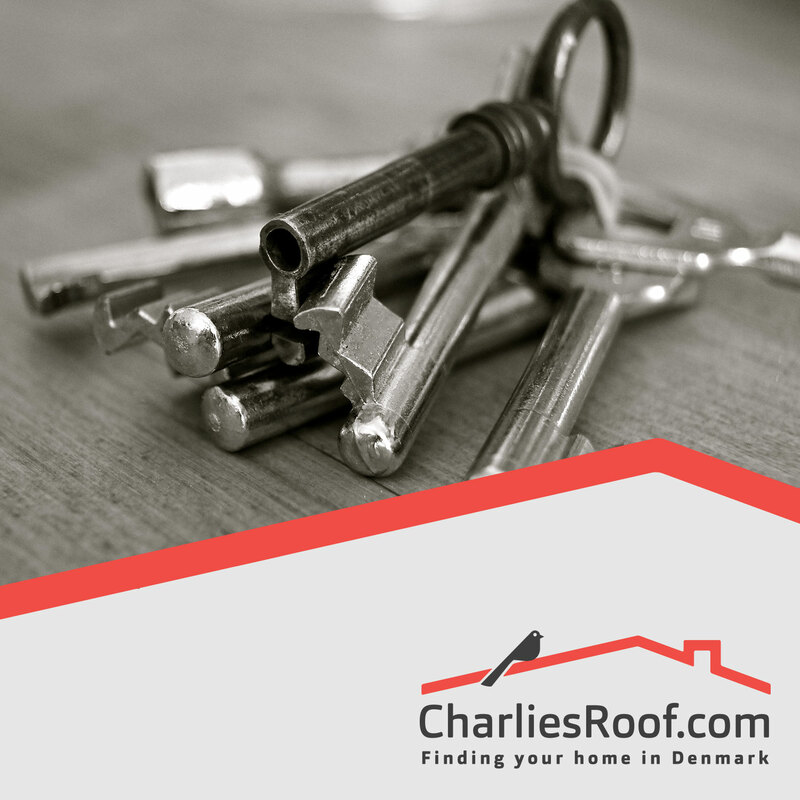 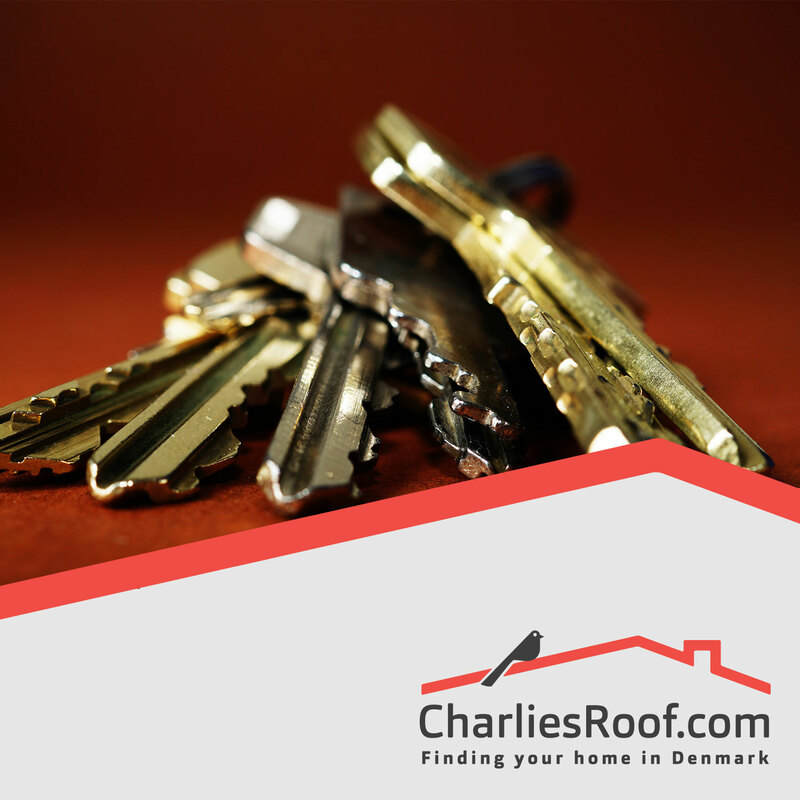 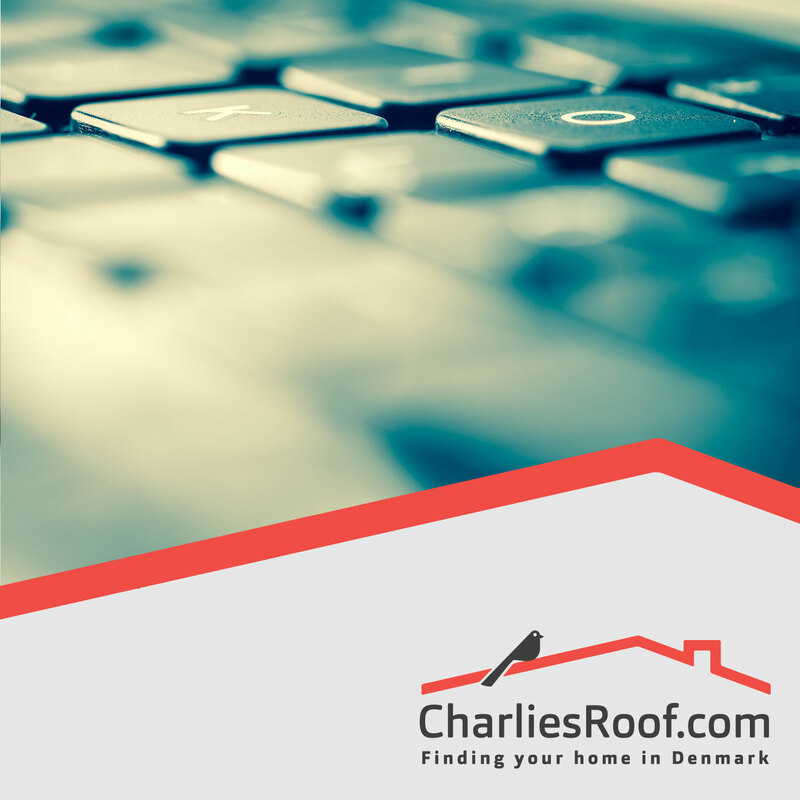 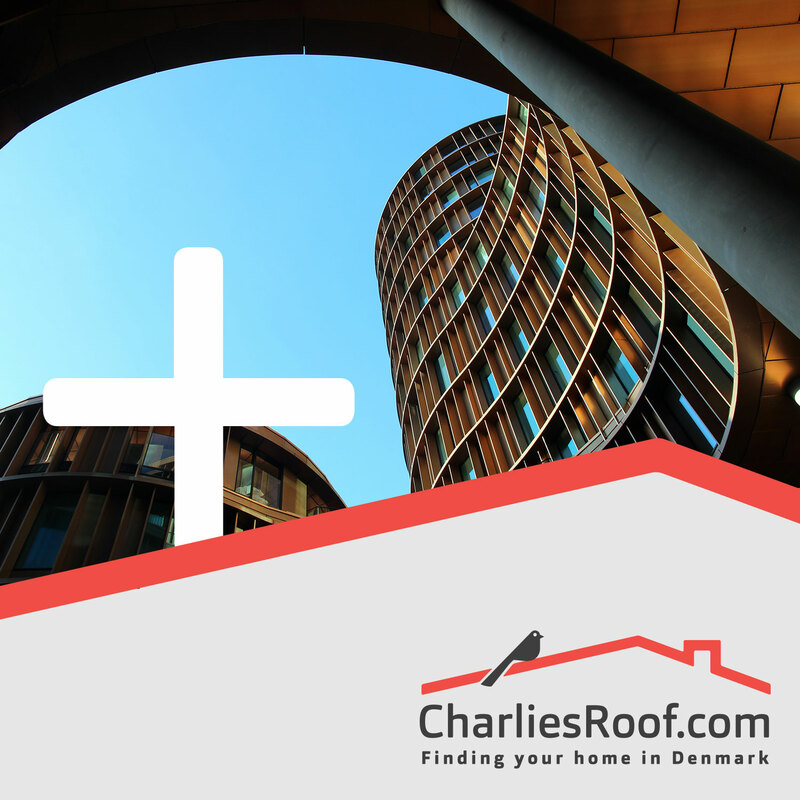 Our Home Search Plus package allows you to find your home in Denmark before you relocate. 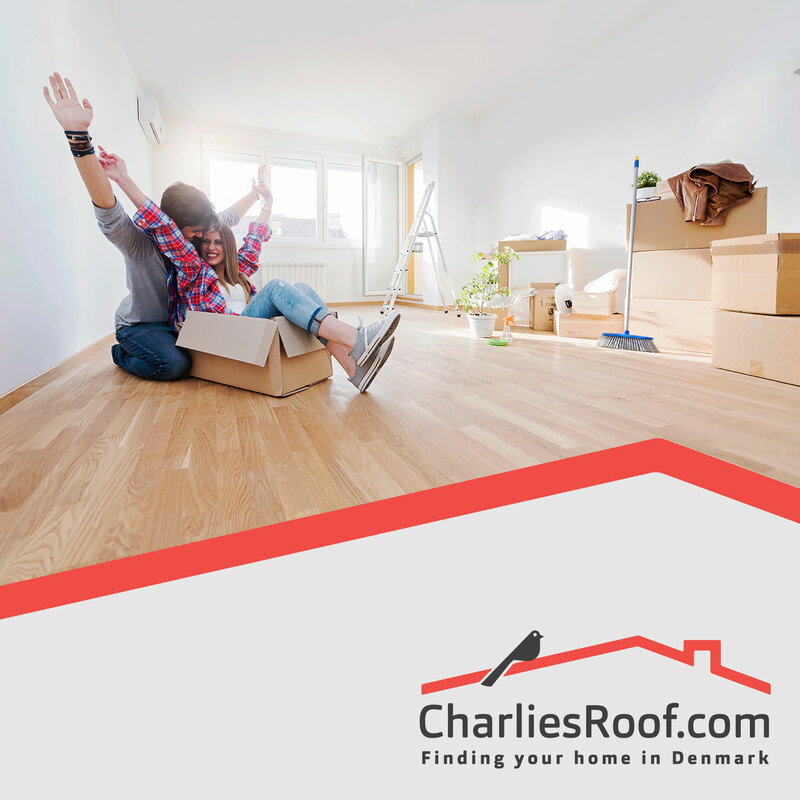 To make the transition even easier, choose from our selection of Extra Relocation Services to help you arrive and settle in, hassle-free. 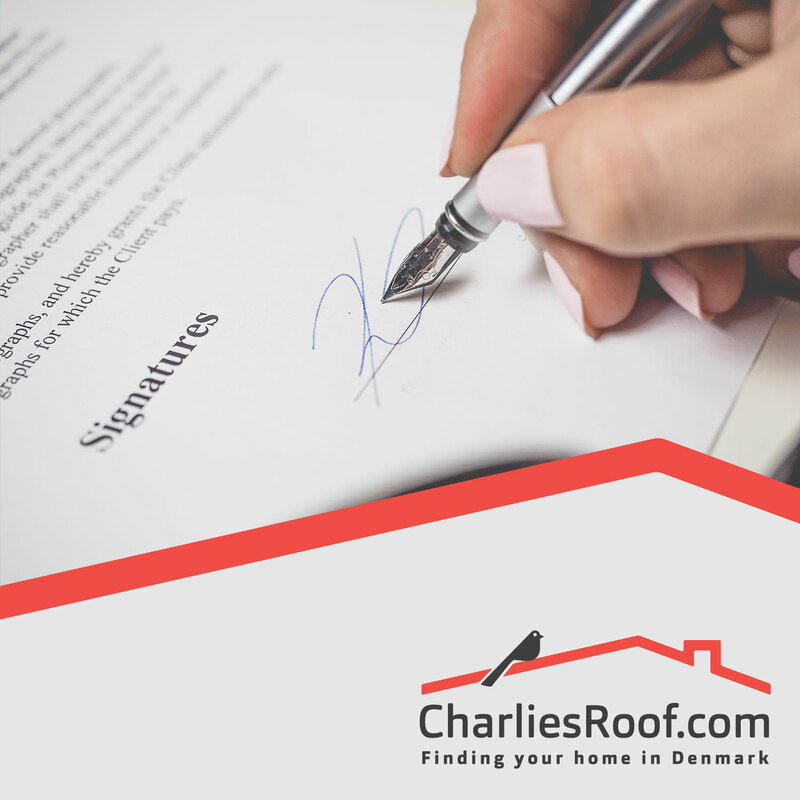 The following can be added on to any of our services. 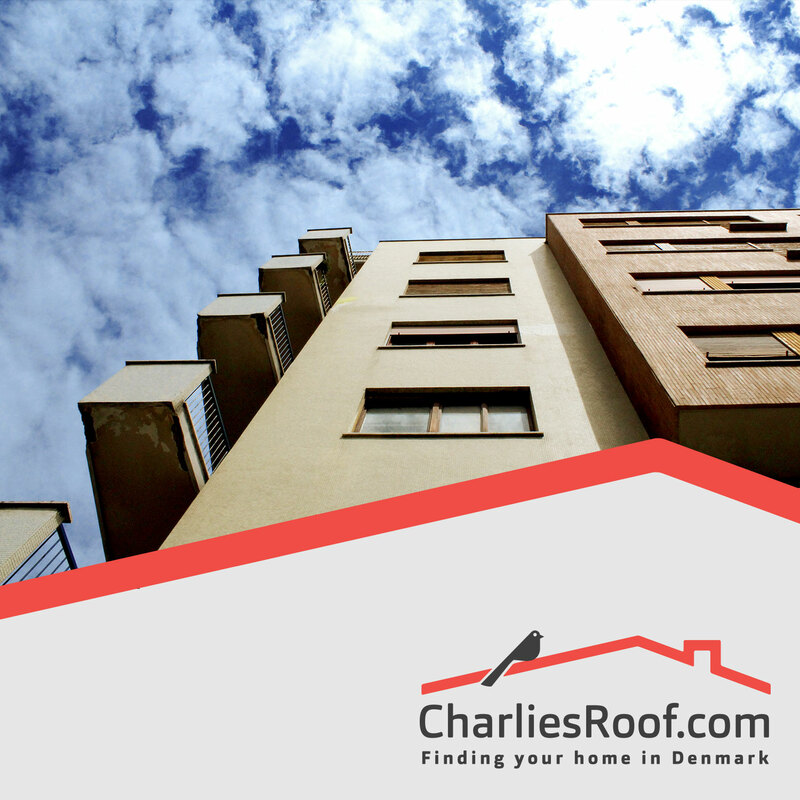 Check out our Housing services or Contact Us for additional help.